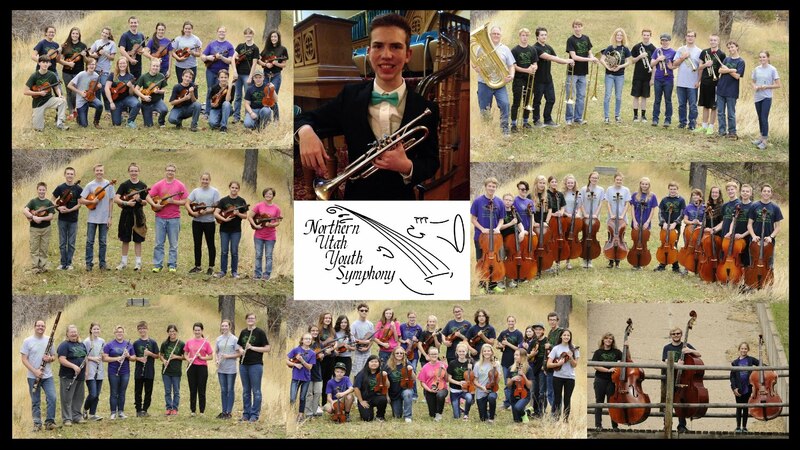 ​The Northern Utah Youth Symphony and Chamber Orchestra will be presenting their concert "Midwinter Showcase" February 25, 2017, at 4:00 pm at the beautiful Ogden High School Auditorium, 2828 Harrison Blvd. 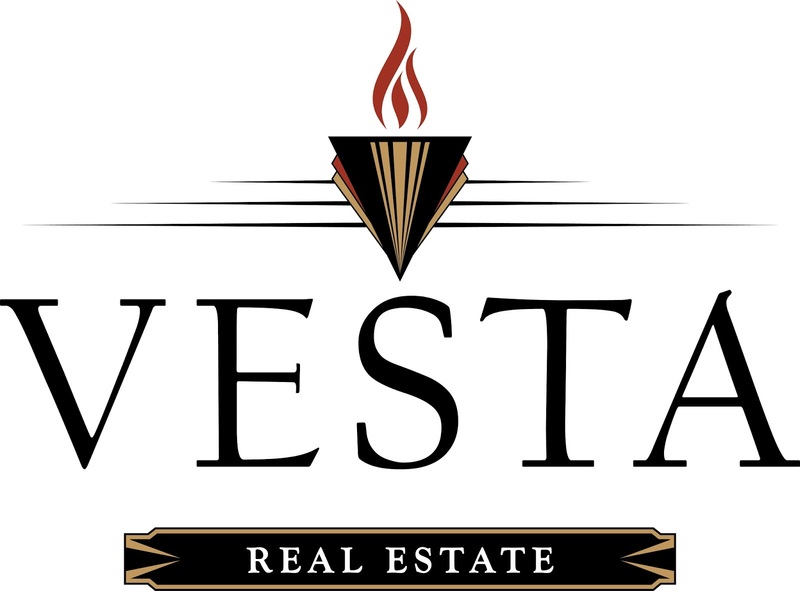 This free concert (thanks to Vista Real Estate, Ogden) features musicians from over 30 schools all over Northern Utah, including Weber, Davis, Box Elder, Cache and Bear Lake (ID) counties. The 35-member strings only Chamber Orchestra, under the direction of Nathan West, will open the concert with Allegro, Air and Hornpipe from Handel's Water Music, followed by Adagio Cantabile from Beethoven's "Pathetique" Sonata, and Offenbach's Finale from Orpheus in the Underworld. The 89-member Youth Symphony, under the direction of Conrad Dunn, will then take the stage. They will begin their program with Sibelius' Finlandia. This concert will also feature a member of the orchestra, a winner of our annual Concerto Competition, as concerto soloist. Drew Burnett will perform Arutunian's Trumpet Concerto. The concluding piece will be the exciting 4th Movement of Tchaikovsky's Fourth Symphony. Drew Burnett, a junior at Venture High School, has always had a love for music. He started piano lessons at the age of six and a few years later began playing the violin. He was accepted into Venture Academy Charter School his 7th grade year, but they didn't have an orchestra program, so, out of a desire to participate in the music program there, he joined the percussion section of the band. After playing percussion for a year, he realized that the trumpet was the instrument he was really meant to play, so he practiced relentlessly at home the second half of his 7th grade year so he could catch up and join the trumpet section in 8th grade ...and he never stopped practicing. He currently studies trumpet with Peggy Wilson in Pleasant View. Drew has participated twice with the Tri-State Wind Ensemble at Utah State, the Honor Band at Weber State, and this year was accepted into the All-State Band. 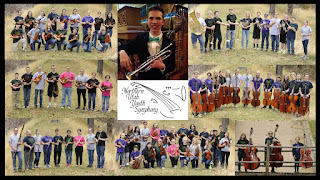 This is Drew's second year with Northern Utah Youth Symphony. Drew is a dedicated student and a member of the National Honor Society. He enjoys volunteering at the Weber County Animal Shelter, working at Kneaders, and participating in the Venture High Drama program. The Arutunian Trumpet Concerto rental music is sponsored in part by Advanced Vision & Wellness Clinic, Family Mentoring Foundation, MargieChadburn.com, and Reed & Carole Burnett. Lake Bonneville Symphonic Society is a 501(c)(3) non-profit organization dedicated to classical music in the Northern Utah area. The Lake Bonneville Symphonic Society is sustained by a grant from the George S. and Dolores Doré Eccles Foundation and an annual LBSS Gala Fundraiser Dinner & Silent Auction. They are also funded by individual donors, parents, grandparents, and employee gift matching from Autoliv. LBSS is also supported by Box Elder County Tourism. In addition, this project is supported in part by the Utah Division of Arts & Museums, with funding from the State of Utah and the National Endowment for the Arts. 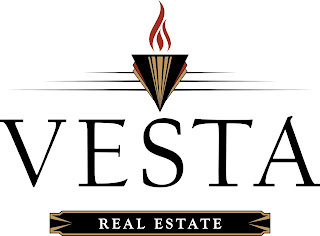 Thank you, Vesta Real Estate!